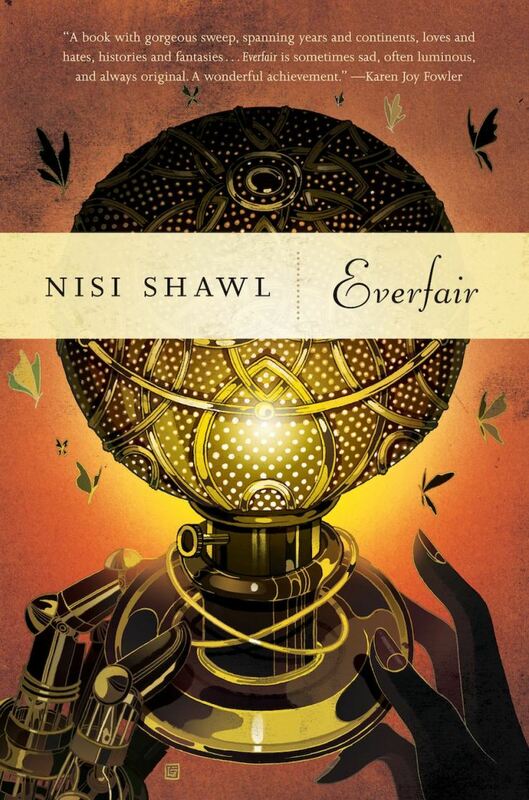 For the November meeting of Think Galactic, we discussed Everfair by Nisi Shawl. 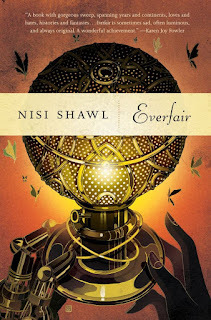 We started the discussion just talking about Shawl and how her influence and standing in the field belies her to-date fiction publishing (this is her first novel), particularly noting the excellence and impact of her Writing the Other book and workshops. One of the things we liked the most about this novel is the way it examines the prejudices of allied white characters. Some of felt that there was a lot of disjointedness to the novel; too-narrow slices. We liked Lisette & Daisy's characters and relationships a lot. Contrasted/compared with April's A Taste of Honey, which was more immersive in fewer pages, also looking at questions of privilege and prejudice. "Where are we on a map, where are we in time?" Rapid chapter-jumping didn't always make these clear. Is this a fix-up novel, or not? Lot of discussion about whether to think of this as series of connected short stories, or as a kind of kaleidoscopically-structured novel. Compared this to some other rich, culturally-vivid novels we've discussed, like A Stranger in Olondria and Too Like the Lightning, as well as generational, jump-around novels like Crowley's Little, Big. Also noted this as a kind of antidote/inverse of Heart of Darkness, not excluding the characters to whom "the horror" actually happened. We were very intrigued by Thomas's move from Christianity to Loango, but a bit disturbed by the way he seems to lack agency in it. European/American prejudices discussed in depth, and particularly the way that they are themselves blind to it—Daisy's blindspot to her own miscegenation stance, for instance. 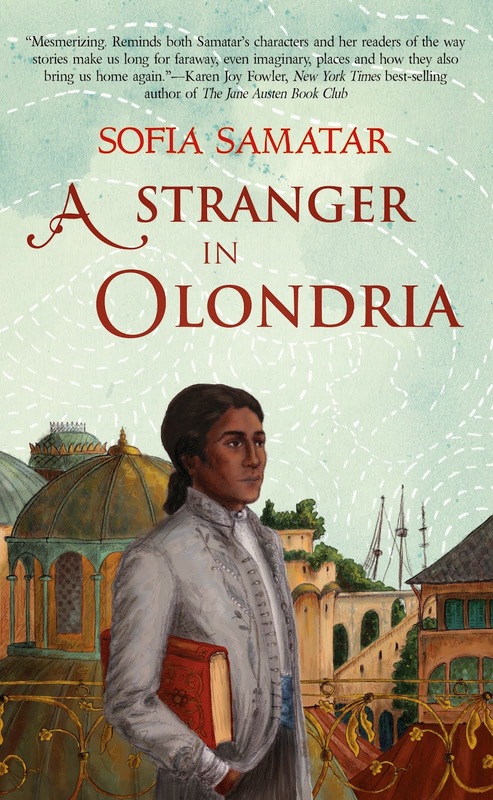 Talked some more about Writing the Other and different writers' stances on the issue, including Larbalestier's evolving approach (touched on in a Wiscon talk a few years back, for instance). Talked a bit about how the novel is set up in a way that encourages quick reading (short chapters), but really benefits from being taken slowly. While we had some complaints about how some of the physical action/travel/motivation translate, lots of praise for selected bits of the actual writing. "Cats and moonlight poured in the open window." Shawl's acknowledgements and thanks pointed to a lot of interesting off-page importance of the SFF community. Some discussion of the tech here, the "earths" and whether they're radioactive or not. 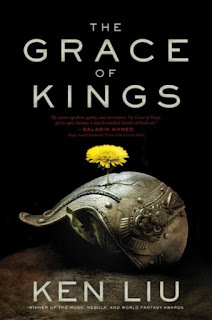 In retrospect, odd that we didn't compare this novel to Liu's Grace of Kings. Wondered what Everfair-the-nation's stance on sexuality is; there's an at-least partial acceptance of lesbian relationships, but no male homosexual relationships in sight. While we don't need this to "check that box"—one of things we praised very strongly about this novel is the number of different perspectives (race, age, gender & sexuality, cultural) it brings to the page believably—it's also not clear how openly accepting the culture is of different sexualities. This especially sprang to mind given the current real-world LGBT oppression in places like Kenya & Uganda (which the plot of Everfair visits). We liked the discussion of marital experimentation, the historical connection between "free love" and "free thought" movements, how it explores complex family dynamics over a long period. Lot of talk about how believable this all is an alt-history—setting aside how plausible the tech is, might something like this have been an actual path that might have happened if European brutality had been tempered? An etymological (and Ent-omological, eh? Eh?) aside on Motes, Moots, and Moths. 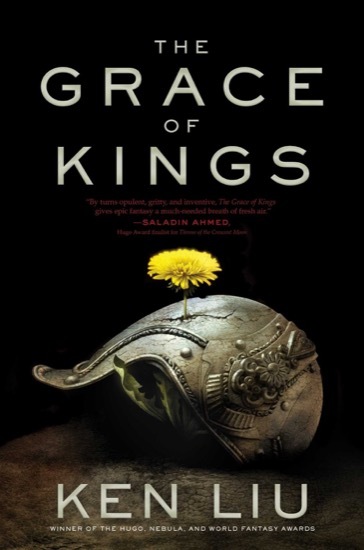 Very intriguing book and discussion; we were quite impressed with how inclusive this cast of characters this is, and how adroit Shawl is in looking at flawed allyship. For December, we're reading Iraq +100, and also picking books for February-July 2018. In January, we'll be discussing The Core of the Sun by Johanna Sinisalo. Keep up with Think Galactic on their website and Facebook group.